In 2006, Maryke was a finalist in the Yamaha Young Talent Search and was chosen to do a 2 week workshop where she recorded a demo at Pyramid Rocks Recordings with South African act Jaziel Brothers. She was asked by the brothers to stay a week longer to write and record 2 songs produced by them. 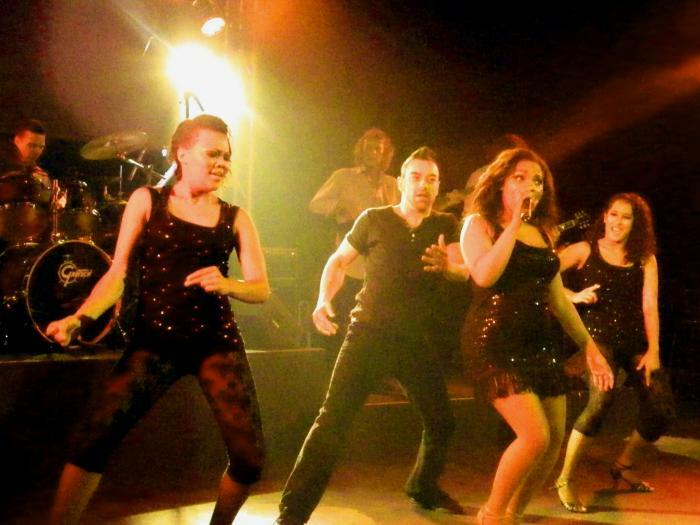 In 2008, at the age of 17, Maryke had the opportunity to perform in Spain in two shows- 70’s Boogie nights and a Jackson tribute. This was so successful, that she spent a further 6 months in Spain, touring with the production. In 2009, she was asked to return to Spain where she performed in Mallorca and Menorca in a Tribute to the Supremes. 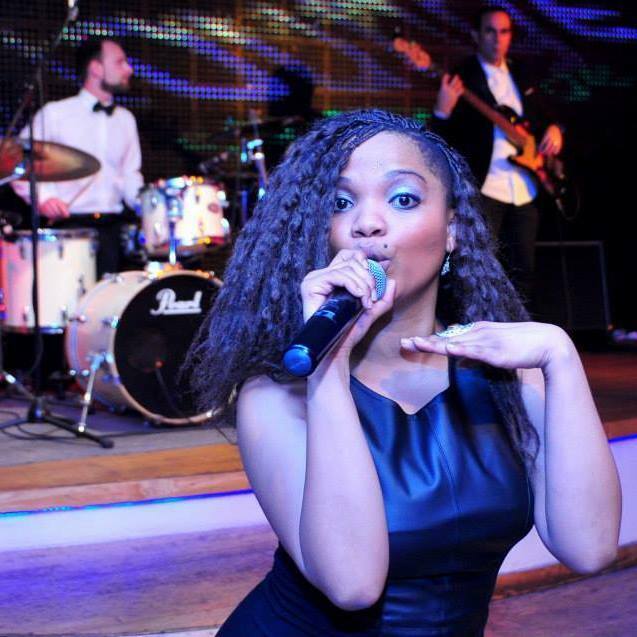 She was asked to perform at the Saxon Hotel on New Year’s Eve and received accolades for her performance. In 2011, Maryke performed in a powerful girl show directed by Ramaine Barreiro-Lloyd called “Le Femme” alongside Felicity Kiran and Chantal Stanfield at the theatre On Broadway, Longstreet Cape Town. She returned to Spain again and performed in a Soul Funky Motown tribute called Megastars that paid tribute to the Four Tops, The Platters, Tina Turner and Earth Wind and Fire. On her return, Maryke performed in the Tina Turner tribute staged by Door 6 Entertainment at the BMW Pavilion V&A Waterfront Cape Town and also performed at the Cape Sun on New Year’s Eve.